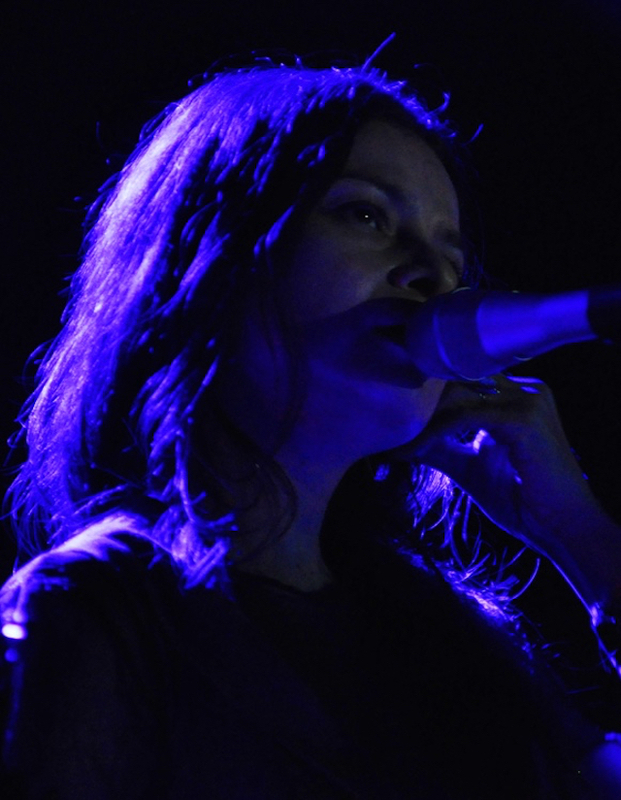 Our favorite East Los singer, Hope Sandoval, teams up with Massive Attack in this release of The Spoils. The new music is officially available via the band’s smartphone app. Photo via FLICKR and JASON PERSSE.